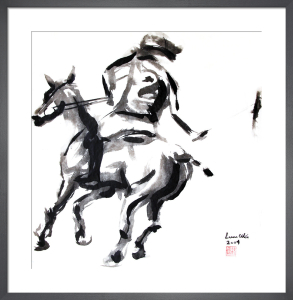 Born in Shanghai in 1983, Luru Wei studied at top London art colleges, The Slade, Central Saint Martin's and the London College of Fashion. 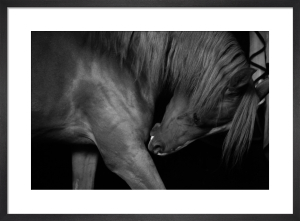 In this collection of prints, her love of horses and fashion flair combine in stylish black and white equine portraits and reportage stills. 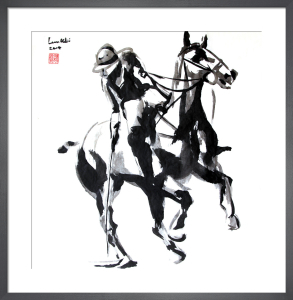 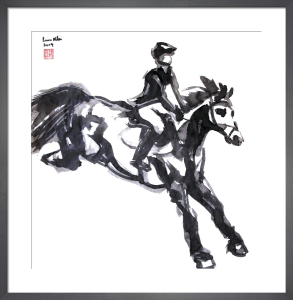 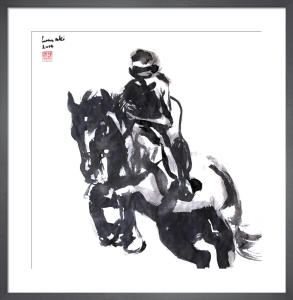 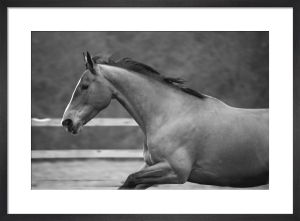 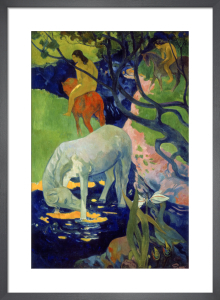 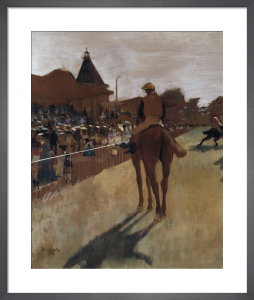 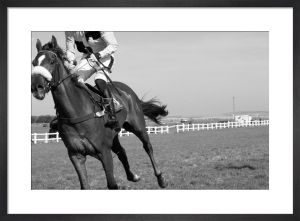 The perfect gift for equestrians, the addition of a black or white frame creates a strong and dynamic look. 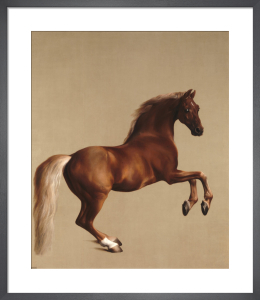 A super piece of artwork that was purchased for my sister's new flat (she's a horse lover unsurprisingly). 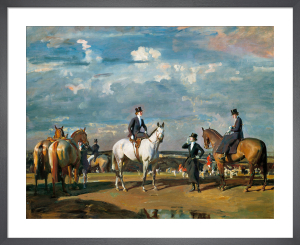 Workmanship was first rate and the product was great value for money. 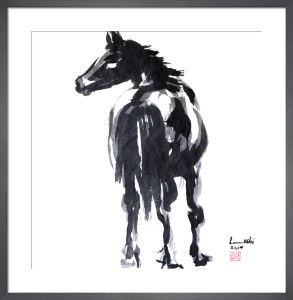 I will definitely be buying via this website again!